How should you react to an emergency vehicle? 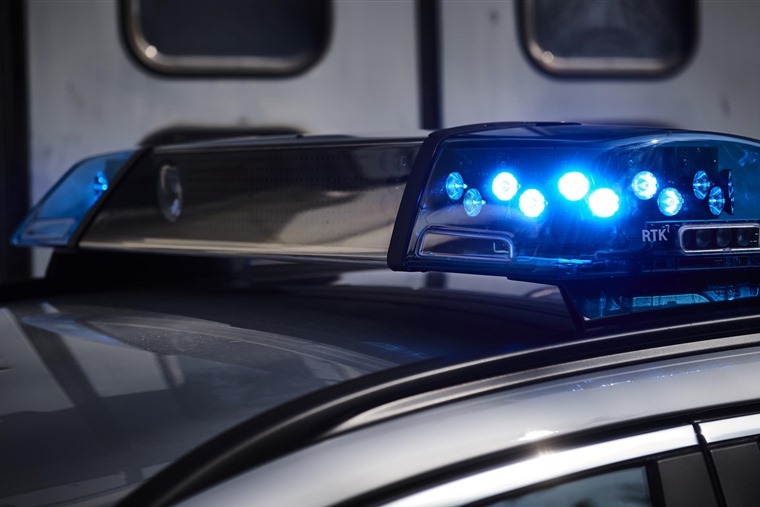 We’ve all been there: sat in slow-moving rush hour traffic or at traffic lights, and you see an emergency vehicle’s blue lights become ever-brighter in your mirrors. We all know we obliged to get out the way, but over one third of motorists admit they aren’t clear on the current rules of how to deal with an emergency vehicle. So what exactly does the law say? 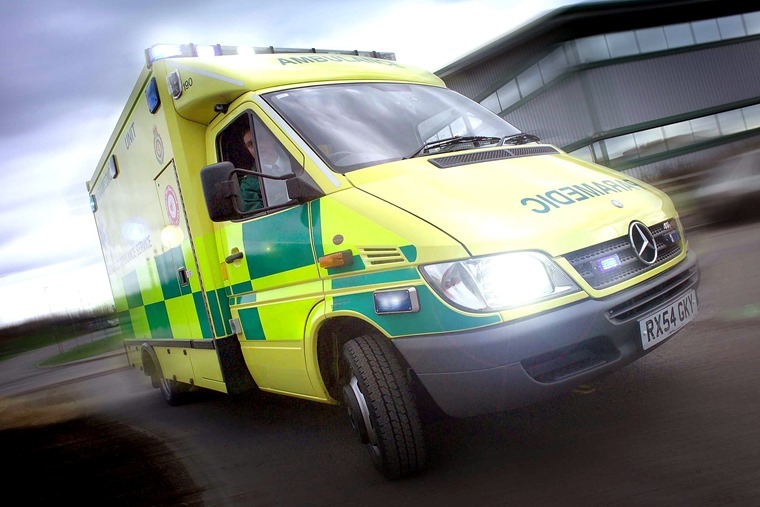 When it comes to emergency vehicles, Rule 219 of the Highway Code states drivers should “look and listen for ambulances, fire engines, police, doctors or other emergency vehicles using flashing blue, red or green lights and sirens or flashing headlights, or traffic officer and incident support vehicles using flashing amber lights”. So, there is nothing specific in the law that requires you to stop as such. But you are required to act responsibly and make way for the vehicle. So what are the do’s and don'ts? Check your mirrors before merging back into traffic to ensure there are no more emergency vehicles that need to pass. Break the law by speeding up or running red lights – while you mustn’t hinder an emergency vehicle’s progress on purpose, doing such things can still land you in trouble. For example, if you entered a bus lane to get out of the way, you’ll still be liable to a fine. If you’re on a clear motorway, more likely than not the emergency vehicle will be in the outside lane. If you’re blocking its path, you should pull across to the nearside lane as soon as it’s safe to. If all three lances are blocked with congestion, the emergency vehicle will take to the hard shoulder – a good reason why it should only ever be used in an emergency. 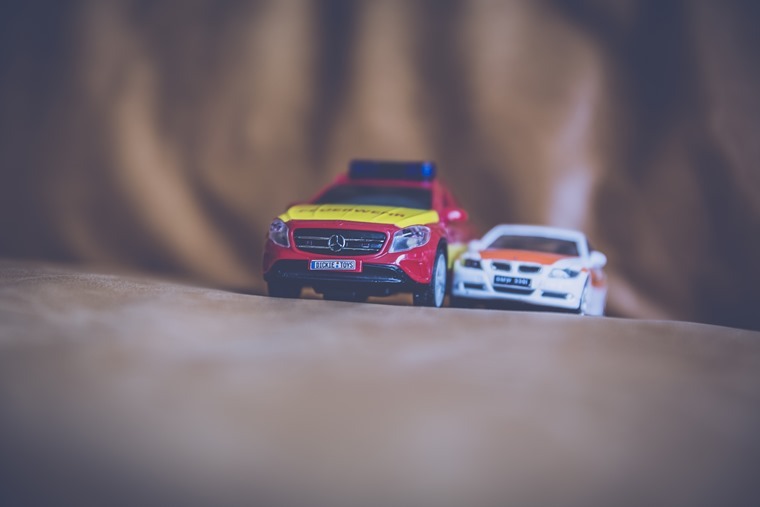 However, remember that some vehicles such as fire engines only have a top speed of 75 mph, and ambulances might not travel at high speed if there’s a patient on board. Can emergency vehicle drivers break the law? 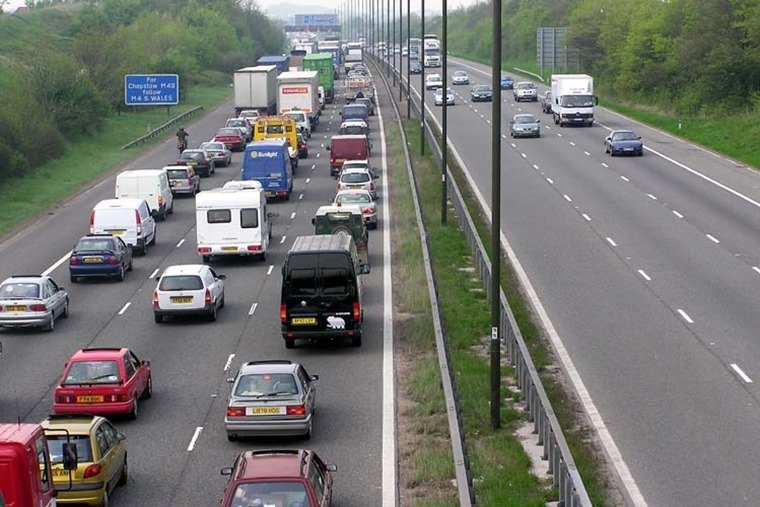 Drive on a motorway hard shoulder and against the direction of traffic. For example, emergency vehicles are meant to turn off sirens approaching a red traffic light. This is to stop other drivers breaking the law and running a red light, potentially causing a collision. Although the law in the UK doesn’t go into very much detail when it comes to giving way to emergency vehicles, elsewhere things are rather different. Take Germany, for example. 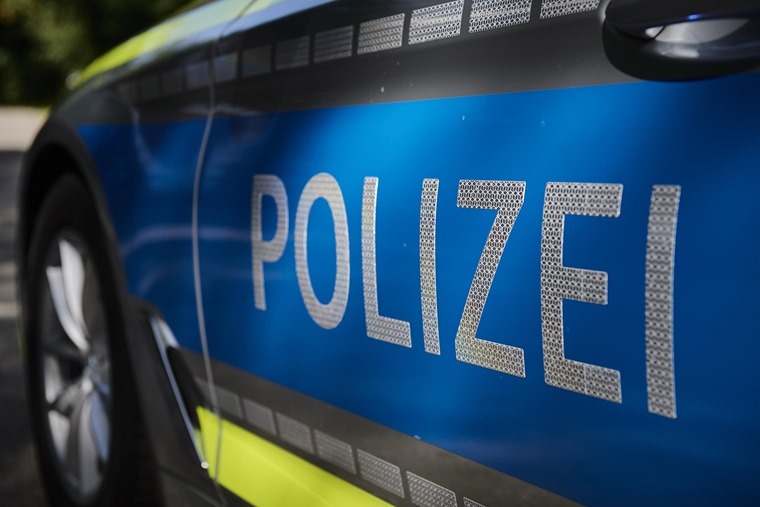 “Drivers of vehicles are required to clear a lane for emergency vehicles [Rettungsgasse ] between the existing lanes of a motorway [Autobahn] or a dual carriageway [Autostraße] as soon as traffic ceases to progress and congestion is imminent. This obligation applies on carriageways which are divided and have at least two lanes. Clearing a lane helps emergency vehicles get to their destination without being hindered. You can see the practice in action in the video above. Do you think we should adopt it as a rule in the UK, or would it not work on our roads? Read more: Should you have to disclose your dashcam footage?